Prospector is a regular-fit workshirt. It is intended to be versatile and can be worn in any situation for its simple and basic design. The shirt is constructed with detailed flat-felled seams. 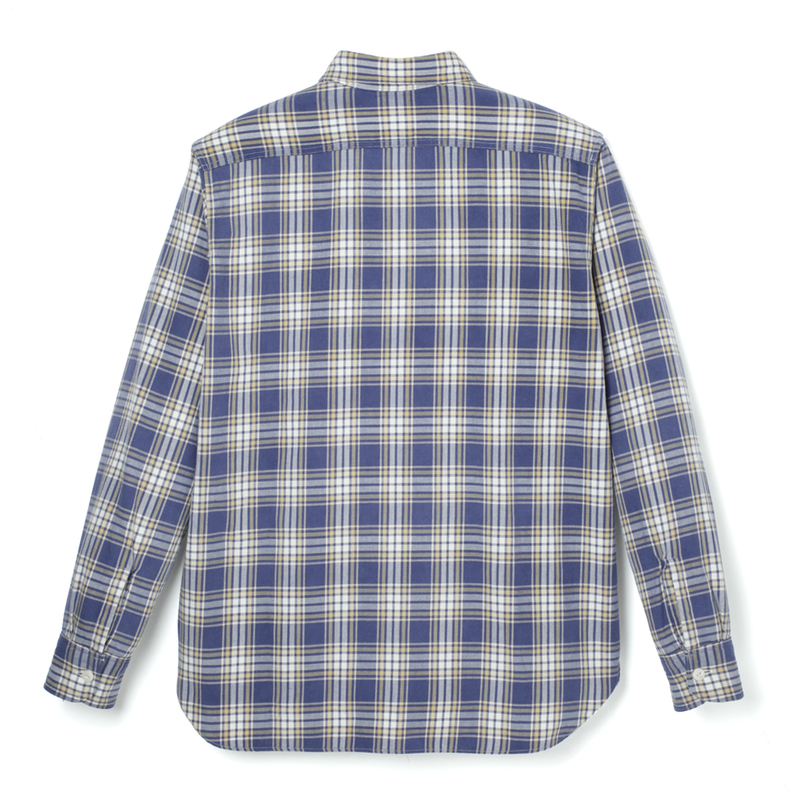 A custom-produced flannel fabric. 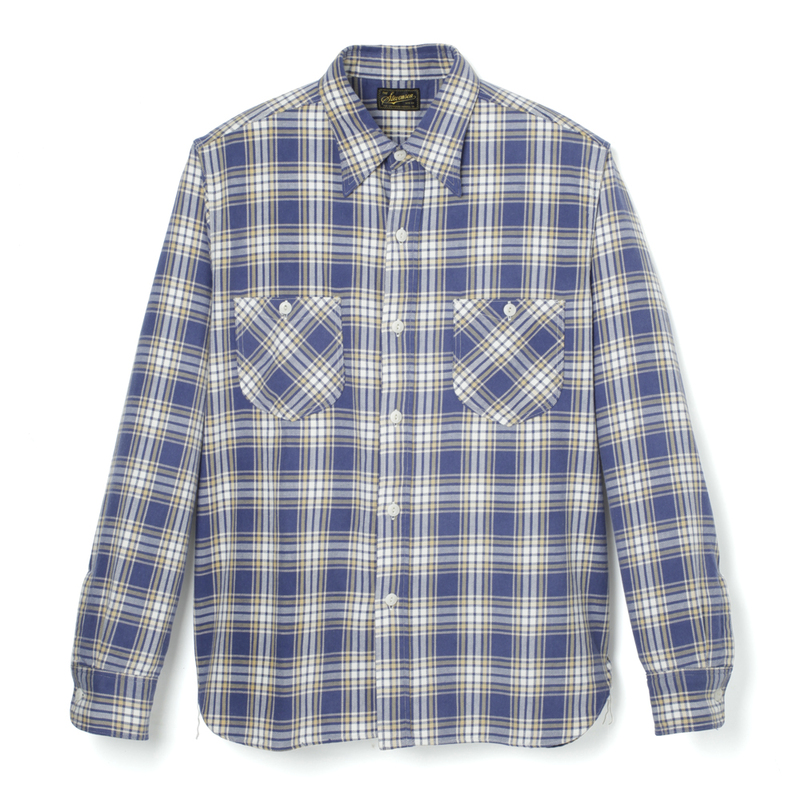 The fabric itself is based off of numerous vintage flannel materials, incorporating characteristics from each of them. The fabric is then woven into a custom-produced design, and distressed to provide a vintage-like look and texture.